Check out this week's Grow With Inbound episode to find out more about the latest HubSpot product updates, including the HubSpot mobile application refresh, reporting dashboards, GDPR changes in HubSpot, updates to the social tool and much, much more. 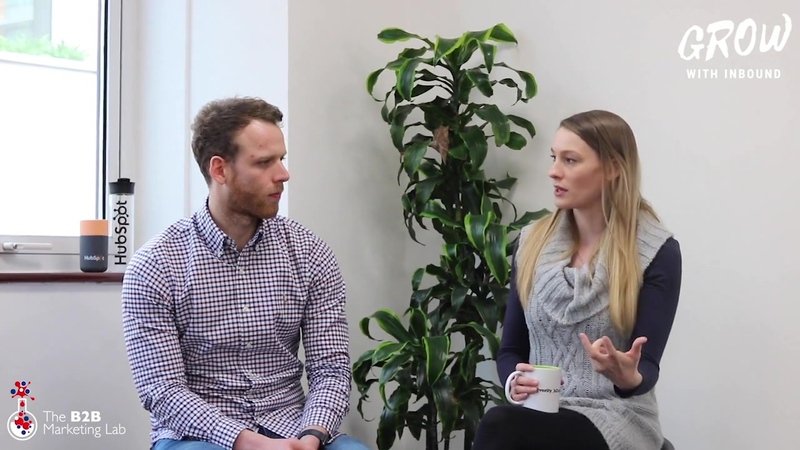 In this week's Grow With Inbound episode, Matthew Creswick, Group Head of Marketing at The B2B Marketing Lab, caught up with Verity Dearsley, the Managing Director of The B2B Marketing Lab, to discuss the HubSpot product updates rolled out in March 2019.
and other really cool stuff! Just check out the video above to find out more!